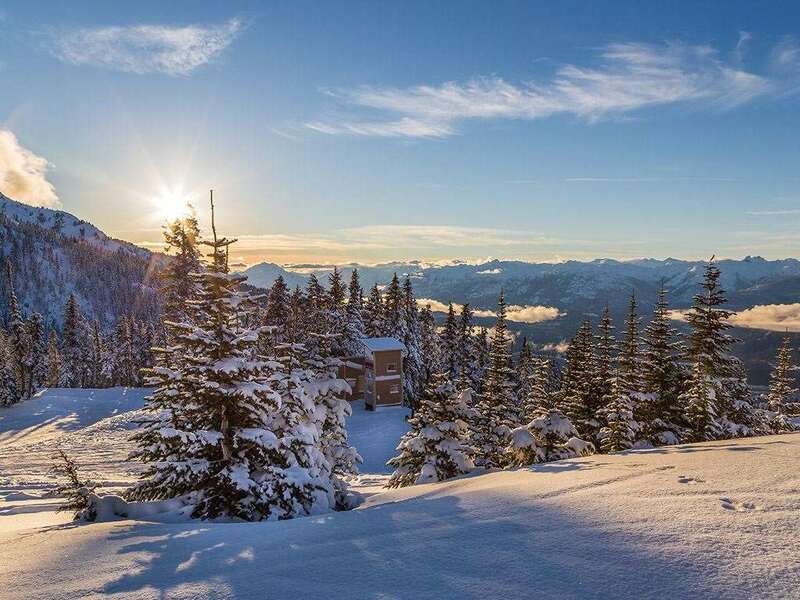 Located in the heart of Whistler village and close to all the outdoor activities and local restaurants, proud to bring Listel back into their programme. Location: About 2 min walk to slopes, shops & restaurants. Hairdryer, ironing board, coffee and tea making facilities, electronic safe, satellite cable television and free wireless internet connection. Stayed for 2 weeks, Jan 16. Hotel, staff, hot tub, location all great. Would use again.2 mins from shops/restaurants. 5 mins walk to bottom of Whistler and Blackcomb gondolas.